Work changes the world. 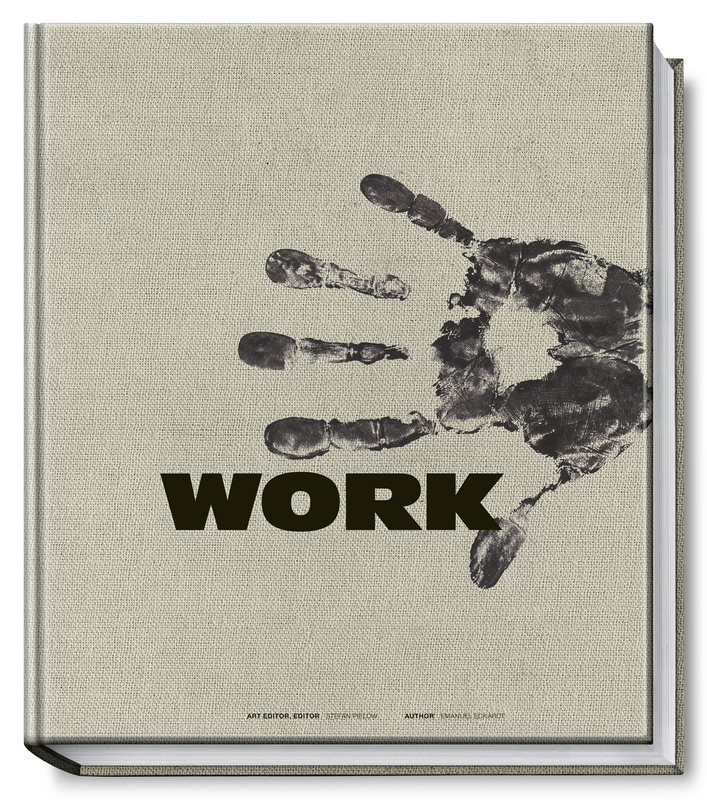 Work has cultivated the earth and allowed civilizations and societies to develop. Work creates values, ensures our existence, and changes ecological systems, natural landscapes, and the global climate. Work is life. This book is filled with fascinating pictures taken by internationally acclaimed photographers, showing people at work in the heat of the tropics, in icy storms, in operating rooms, and in the sterile world of laboratories in the future. It shows archaic drudgery and back-breaking jobs that people do to keep themselves and their families alive even though the conditions are miserable. The images show work that without courage, without patience, without experience, or without passion for a cause wouldn’t be possible. And sometimes work that wouldn’t be done without people’s hope for a life in a better world. This book shows pictures that tell a story and touch people’s hearts, but also pictures that are unsettling. It shows the daily life of human endeavor and jobs that are still better than being without work. This book invites you to feel amazement and to broaden your horizons. Editor: Stefan Pielow Stefan Pielow, born in 1961, began producing articles for major magazines (Stern, Zeit) while he was still at university. Later, he specialized in staged photography. His skill in capturing artificially constructed scenes distinguishes his work today in productions for international magazines and companies. The book New York by Stefan Pielow was published last year by Mare Publishing House in Hamburg. Since 2002, he has lived with his wife and two daughters in southern Germany. Author: Emanuel Eckardt Emanuel Eckardt, born in 1942, studied to be a graphic designer and illustrator, and worked as a freelance caricaturist before he turned to journalism. He has worked as a reporter for the magazine Stern, and as an editor and chief editor for prestigious German journals. Eckhardt also received the Egon Erwin Kisch Award for his journalistic work. He now lives and works as an independent author in Hamburg.